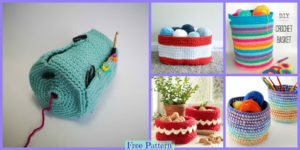 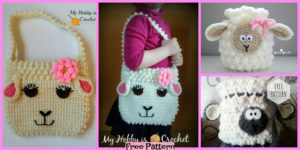 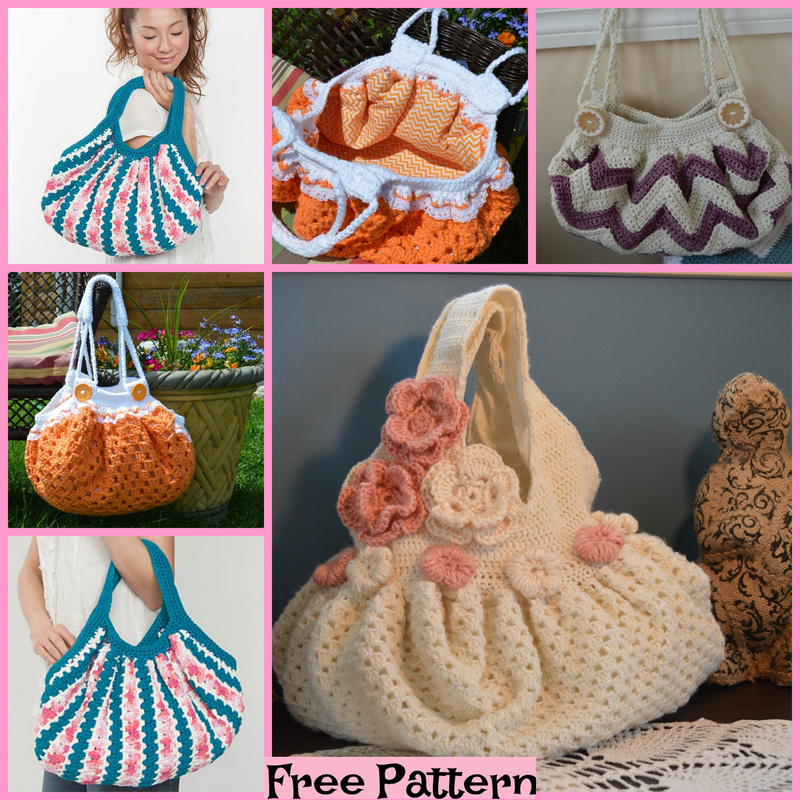 These crochet unique bags are a great project, and definitely one that you will enjoy making! 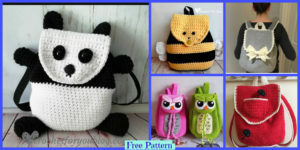 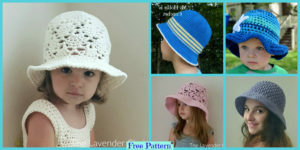 They will be great as a present, or you could crochet one for yourself too! 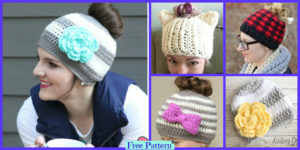 They look great and will be the perfect accessory for you. 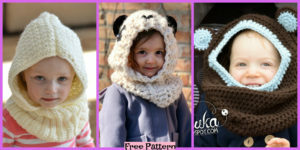 There are several designs, so choose your favorite and let’s get started! 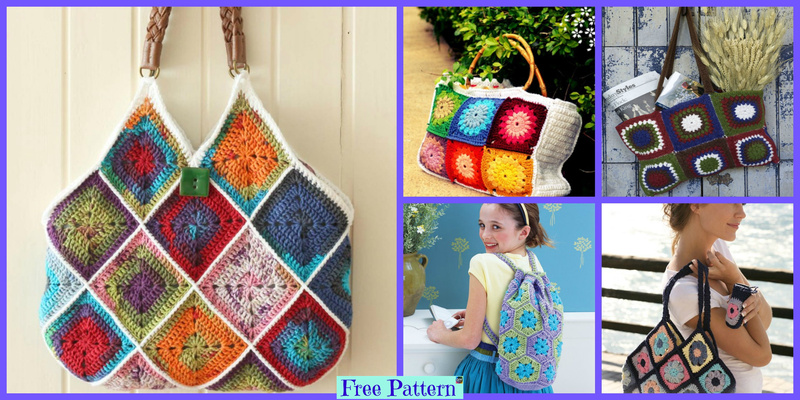 You may also like:Crochet Cell Phone Holder – Free Pattern.